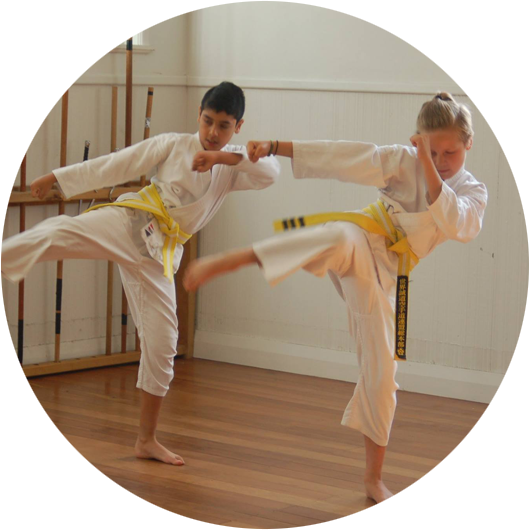 Sei Shihan Ben started karate in 1974 while studying for his electrical engineering degree at Canterbury University in Christchurch. He was training under Hanshi Renzie Hanham (Sensei at the time) under the Kyokushinkai Karate system at the Jo Sai Kan Karate club. 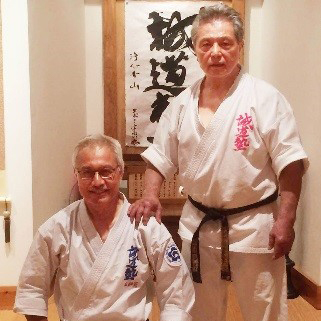 While working as an Assistant Electrical Engineer with the Ministry of Energy in Dunedin in 1979, Sei Shihan Ben helped set up the Dunedin Seido Karate branch there. 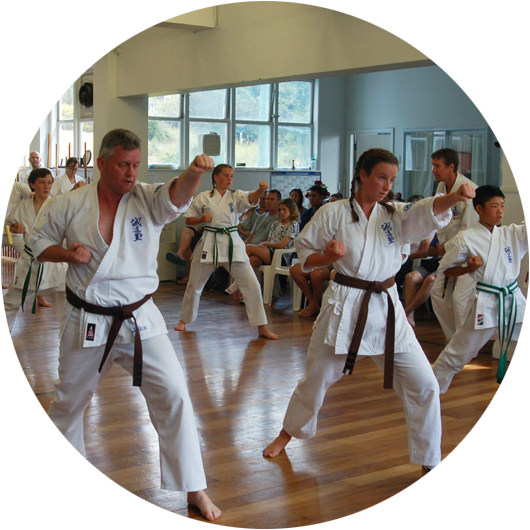 In 1982, as part of his engineering training in Head Office, Sei Shihan Ben moved to Wellington and in 1983, he set up the Wellington Seido Karate branch. Sei Shihan Ben graded to Shodan in 1980, Nidan in 1982, Sandan in 1985, Yondan in 1989, Godan in 1997, Jun Shihan in 2005 and Sei Shihan in 2013. In 2003, Sei Shihan Ben resigned from his work as an Electrical Engineer to follow his Martial Arts passion and set up the Kaizen Academy where Seido Karate and Sport Karate are taught. Sei Shihan Ben has travelled to New York few times to train under his Grandmaster Kaicho Tadashi Nakamura. 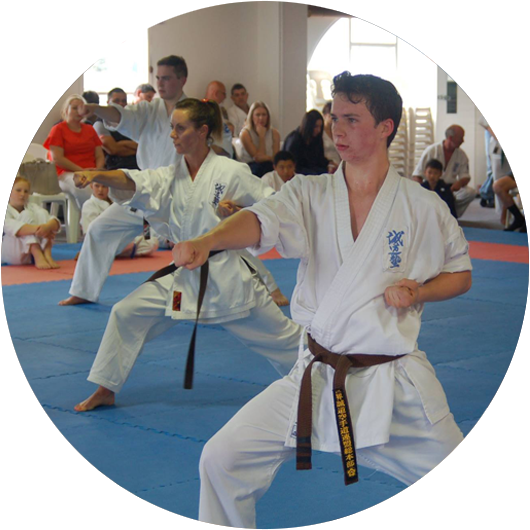 Sei Shihan Ben still teaches the beginners, green & brown belts and black belts at the Wellington dojo.